Classroom Freebies Too: Scamper Wants to Come to Your Classroom! Scamper Wants to Come to Your Classroom! A Free Month of Morning Messages! 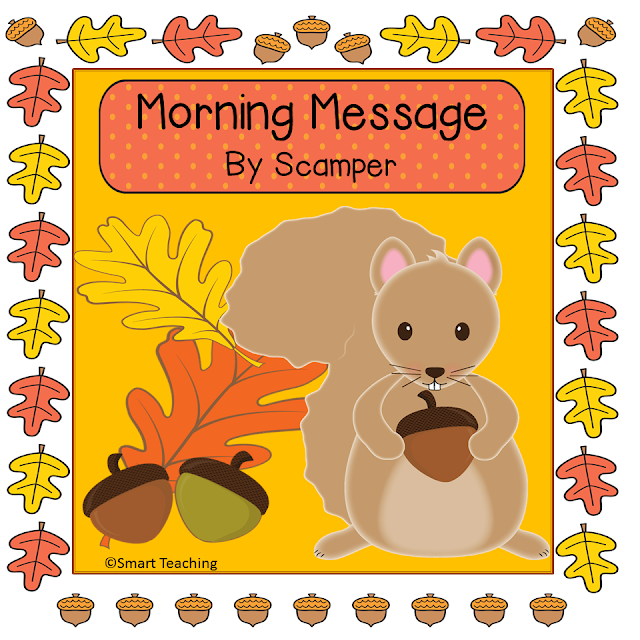 Scamper has a letter for your students each morning. Your students read the messages, and correct the mistakes that Scamper has made. They also write letters back to their visitor. Your students will become expert editors with the help of Scamper. Stationery, an editing sheet, and internet links are included in this free package! Makes your mornings easy and productive!